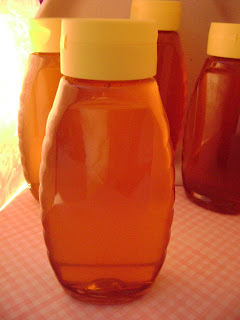 My brother is a bee keeper and extracts the honey and for the first time is bottling it. I have this for sale in my Butterfly Heavens shoppe! 16 oz bottle for $4.00 and if you're local no cost for shipping if you want to come and pick it up.